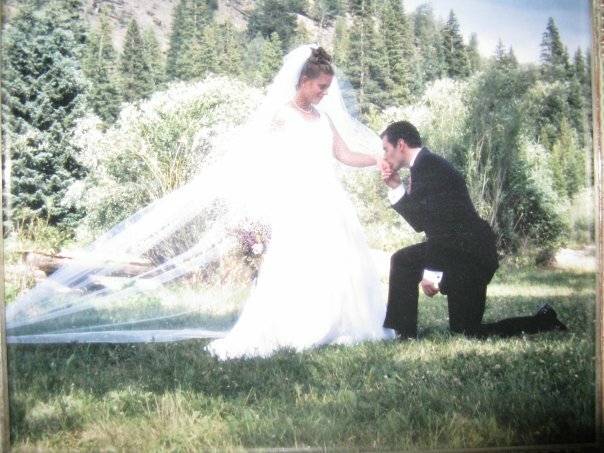 I, Drew Ham, was married on July 2, 2002, to the lovely Shelly Elizabeth Flanigan. A year later we were headed to Southeastern Baptist Theological Seminary so I could get a Master’s degree in Christian Ethics. The title of my thesis was “Marital Vow or Marriage Covenant? 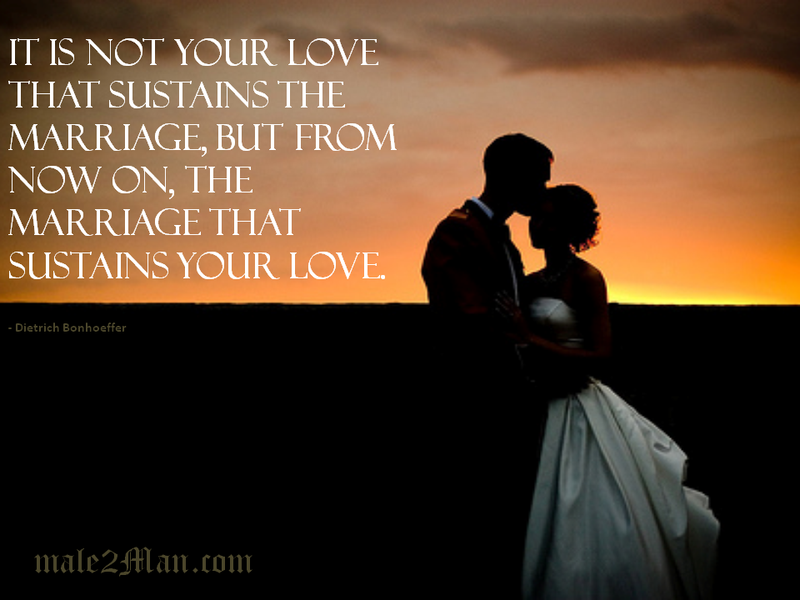 The Purpose and Function of the Man’s Marriage Covenant.” In future articles perhaps I’ll share parts of that thesis. The most interesting part (to me) was that what we call “the marriage vow” is not actually a biblical vow. It is, in fact, a covenant. The Bible never refers to marriage as a vow, but on numerous occasions it refers to marriage as a covenant (see Mal 2.14 and Prov 2.16-17). The primary difference between a vow and a covenant is this: a vow is conditional (see Hannah’s vow in 1 Sam 1.11), while a covenant is permanent (see God’s covenant with Noah in Gen 6). The covenant, once spoken, is binding for life.